Excellent service. 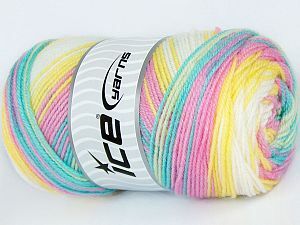 Great quality yarn at bargain prices. Excellent transaction, fast shipping, will buy from this seller again.